OSIRIS-REx (starts at 1:00) I n today’s first feature, we hear about OSIRIS-REx, NASA’s first mission to do a sample return from an asteroid. Our guest is Dr. Vicky Hamilton, a Staff Scientist at the Southwest Reserarch Institute’s Boulder office, and a member of that mission. She talks about the scientific goals of OSIRIS-REx, and how it plans to obtain and return a sample of the asteroid Bennu. New Horizons (starts at 14:05) Our second spacey feature is about a mission that you might describe as exploring “beyond the beyond”. 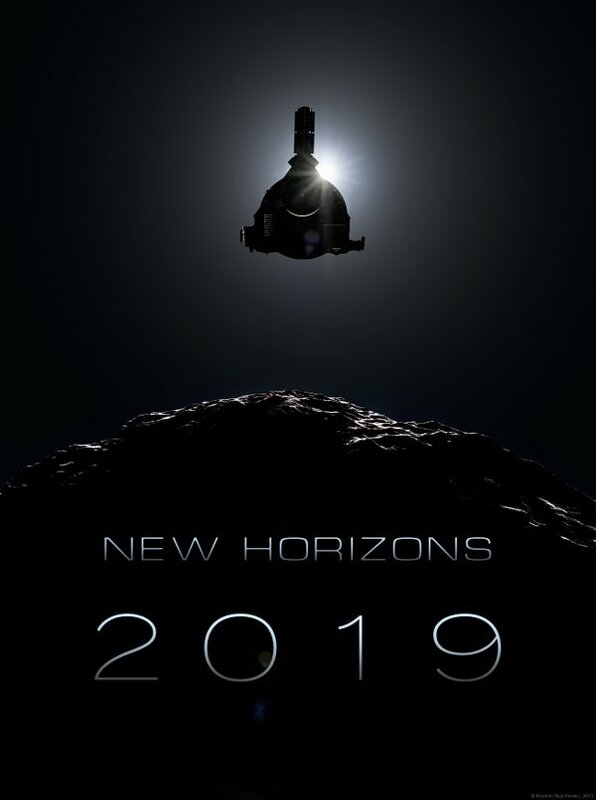 The piano-sized, nuclear-powered New Horizons spacecraft flew by Pluto over 3 years ago, and now has its sights set on an even more distant target named Ultima Thule. To talk about that, we have another local scientist from Southwest Research Institute, Dr. Cathy Olkin, Institute Scientist and also a New Horizons mission Deputy Project Scientist. We hear about the flyby events that will take place on New Year’s Eve. 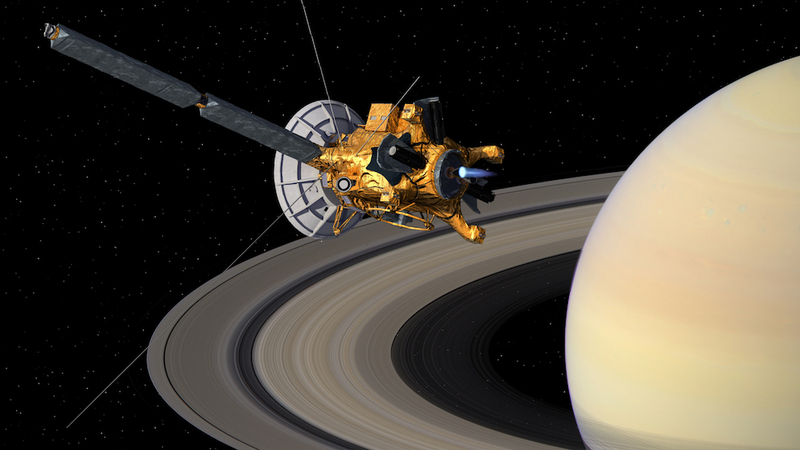 The Cassini mission to Saturn launched 20 years ago, on October 15, 1997. It took seven years to reach Saturn, and has been orbiting and intensely studying Saturn ever since…until last week when the mission ended in a final dive into Saturn’s atmosphere. The mission studied Saturn, its famous rings, and its many moons using a suite of instruments that observed a broad range of wavelengths from ultraviolet, to visible, infrared, and radio as well as examining dust, charged particles, and magnetic fields. It also delivered the Huygens probe that descended through the atmosphere of Saturn’s giant moon, Titan. In this edition of How on earth, we have two scientists from the Cassini mission team. Dr. Larry Esposito is a Professor at the Astrophysical and Planetary Sciences department at the University of Colorado at Boulder and member of the Laboratory for Atmospheric and Space Physics at CU. Dr. Carly Howett is a planetary scientist and manager at the Southwest Research Institute in Boulder. They share with us some of the science from Cassini-Huygens and experiences working on such a long-term and successful space mission. Chasing Shadows [starts at 9:40] Astronomy is a science that depends on watching things happen in the universe that we don’t have control over: supernovae, formation of stars, orbits of planets, and the spectacle of solar eclipses. You can’t grab a distant galaxy and bring it into the lab for experiments, so astronomers have to depend on studying the light that fortuitously comes to them from distant objects. However, by studying just that light, we can learn much about the objects in the universe and how they formed and evolved. For example, studying solar eclipses have taught us about the corona of the sun and about general relativity. To make those observations and measurements, scientists have to chase the shadow and set up their laboratory in remote places to catch it. 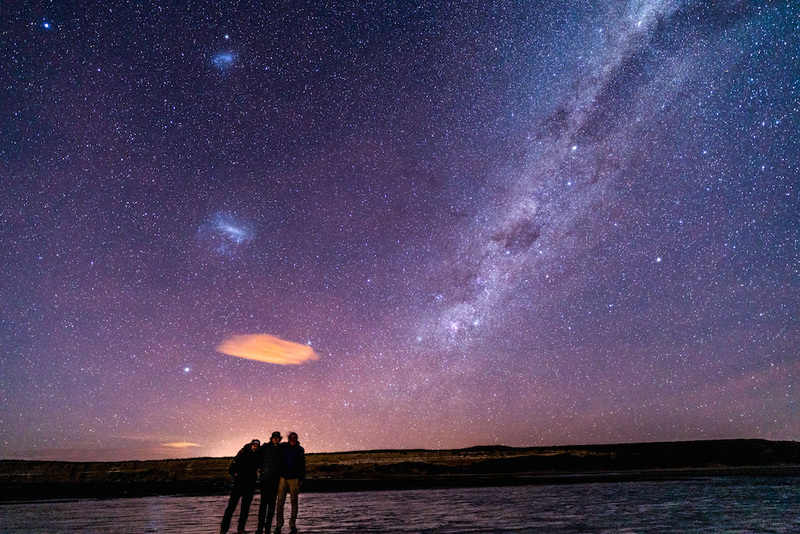 In this edition of How on Earth we talk with one such shadow-chaser: astronomer Dr. Marc Buie from the Boulder office of the Southwest Research Institute. Marc organized a set of expeditions around the Earth to observe occultations of the Kuiper belt object 2014 MU69, which is is the next flyby target of the New Horizons space mission that flew past Pluto in July 2015. He explains the science of occultations, what can be gleaned from these shadowy observations of 2014 MU69, and talks about planning for observation expeditions to remote places around the world. 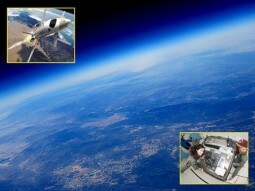 Scientists may soon ride along on "tourist" suborbital flights to do research. This week on How On Earth, we talk with two Boulder researchers, Dan Durda and Cathy Olkin, who are training to become “scientist astronauts” on some of the first suborbital space flights provided by private companies in the post-shuttle era (extended interview available here). We also hear about a show performed by Michelle Ellsworth, and developed in collaboration with scientist Rob Guralnick,that presents science using dance and theater performance art.